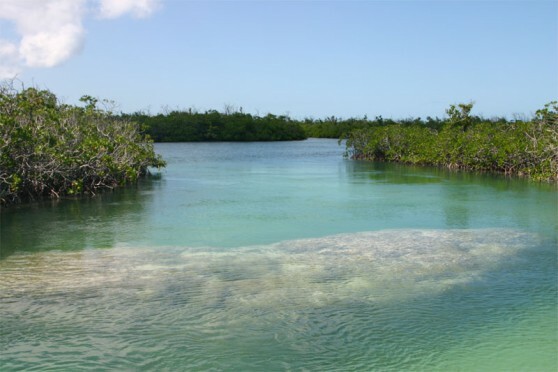 Arriving in Havana is like stepping back 30 years, the grandeur of the buildings, beautiful old cars, the smells, colours and huge ocean boulevards lends itself to another time. 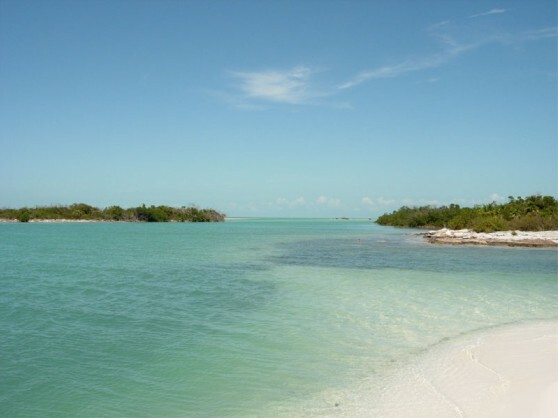 A night in Havana is a must before heading to Cayo Largo, which is only a short 40 minute plane from the City. 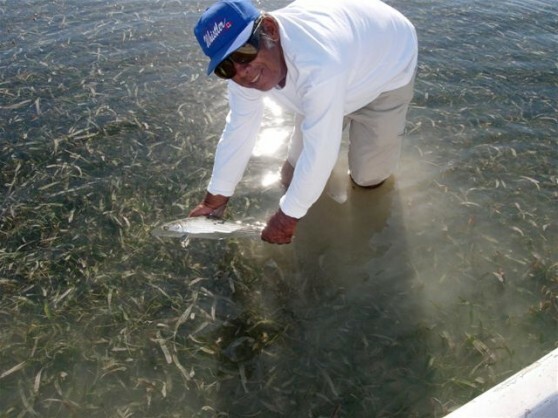 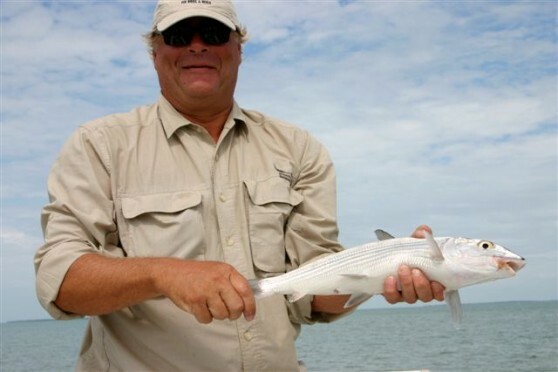 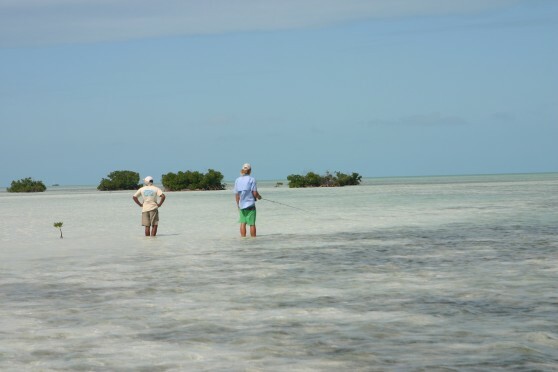 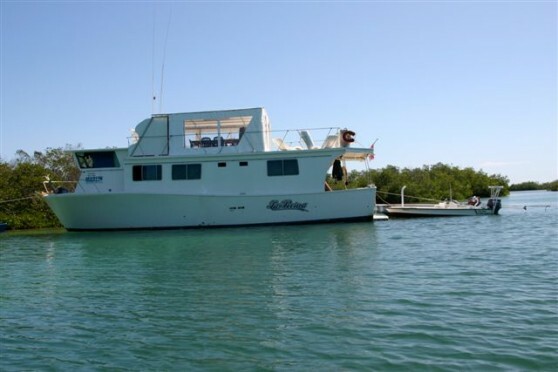 Casa Batida is the only fishing operation out of Cayo Largo, with 50 square miles of sand flats, turtle grass and deep channels, intermixed with tidal mangroves, making it the perfect Tarpon, Snook, Bone-fish and Permit playground. 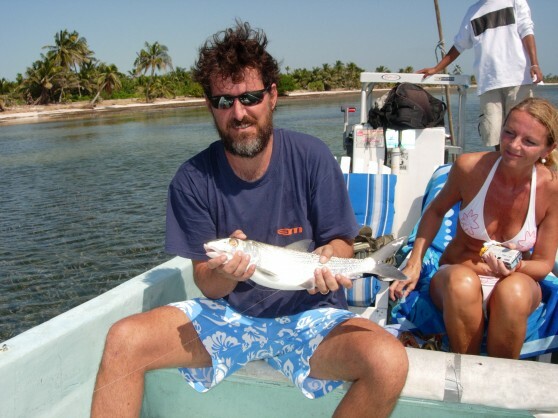 With local guides who have special permits to fish these protected waters, Casa Batida is a world class outfit. 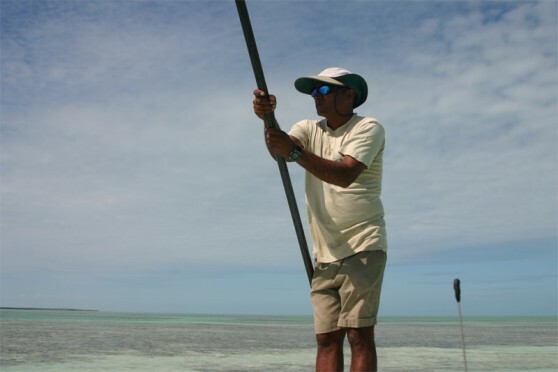 The Cayo Largo area is entirely catch and release which has protected this fishery for decades ensuring one of the best chances to land the Ultra Grand Slam of all 4 target species in a single day. 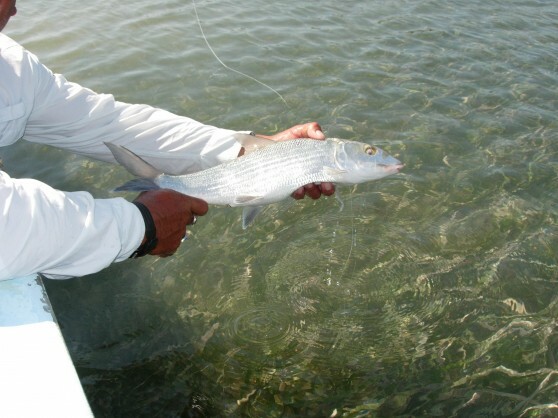 The Tarpon here are huge with regular shots at 80-100lb fish in 2ft of water. 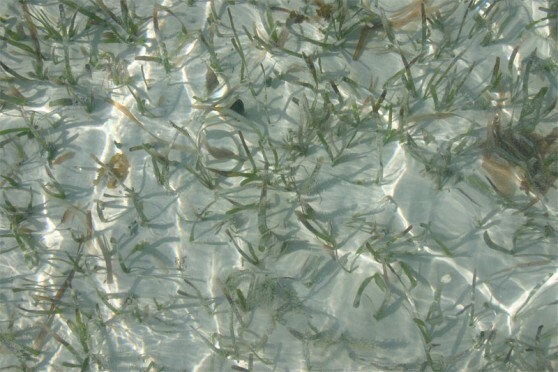 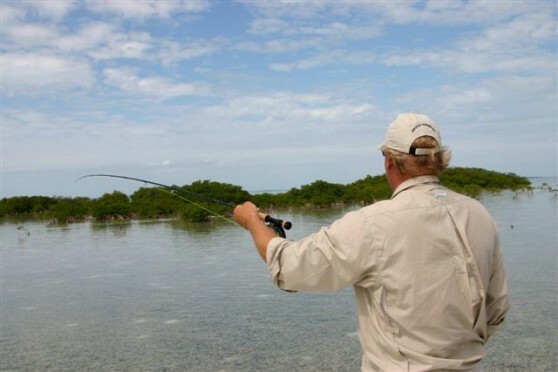 The average Bone Fish is 5/6lb with 12-14lb rounding off the large fish. 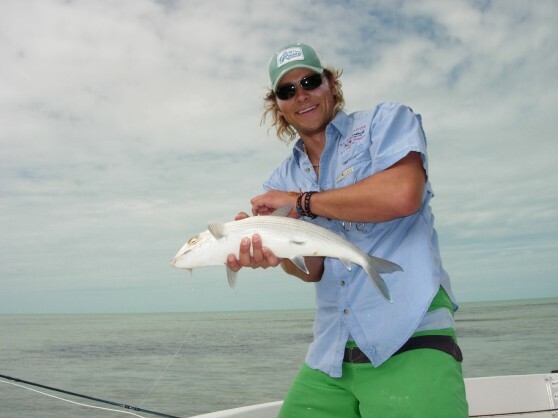 25lb Permit are commonly seen, and a good number of Snook hang in and around the mangroves. 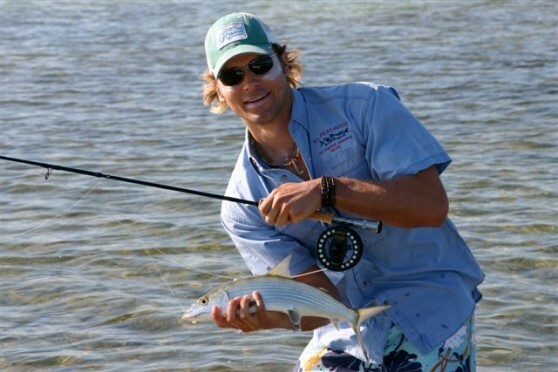 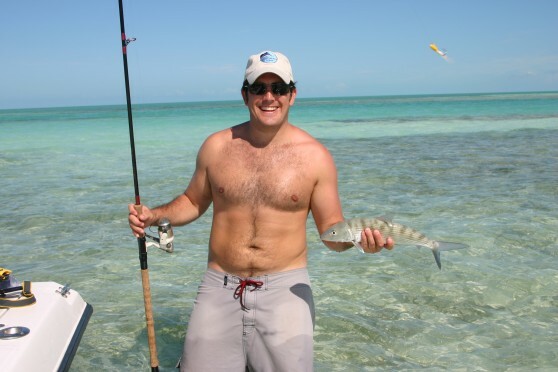 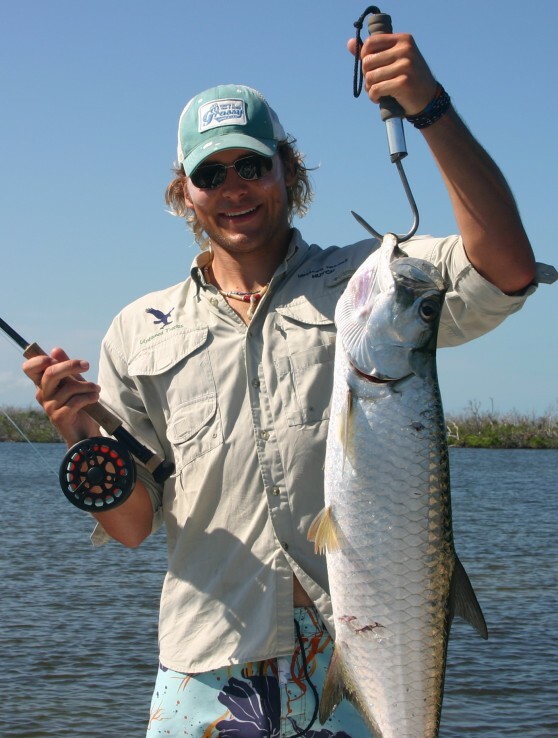 Jacks, Snapper, Barracuda and Sharks are also on the list for both Fly and Spin fisho's alike. 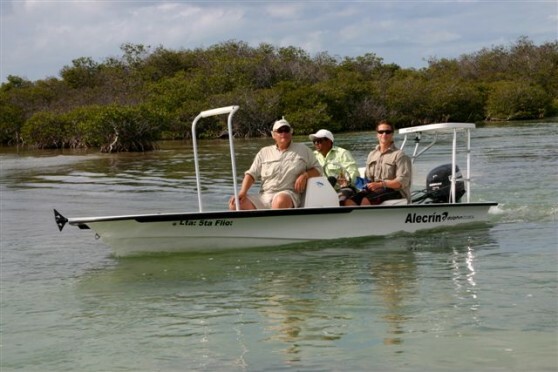 If you are looking for a great selection of hotels with discount prices, visit Hotel Reservation in Havana for more information.